I knew very little about the country of Hungary before reading this book. Parents can learn right along with their kids while reading this wonderful series of books by Carole P Roman. 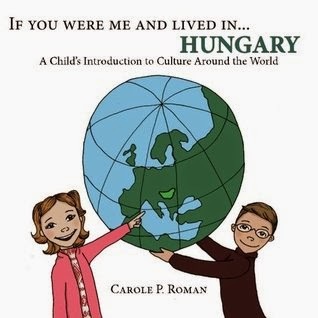 As in all this other books in this series, we learn about Hungary’s cities, landmarks, language, sports, and food. Did you know that Rubik’s cube was invented there? I didn’t. This landlocked country has a lot of offer and by sharing this book with your child, you are teaching them to appreciate other countries and their unique qualities. I highly recommend this series for educators and parents and anyone who wants to learn more about this great world we live in. 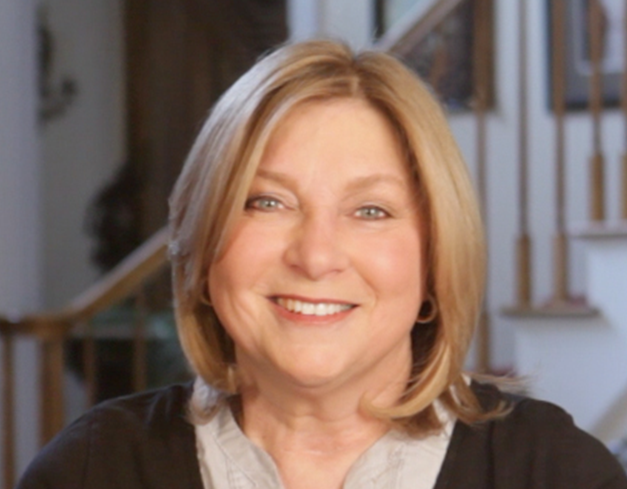 Award winning author Carole P. Roman is a former teacher turned businesswoman. She has successfully run a family business with her husband that employs close to five hundred people. Her most favorite job is being grandmother to her many grandchildren. Roman has two wonderful sons and hit the jackpot in the daughter-in-law department. She currently lives on Long Island with her husband. For more on Carole P. Roman visit her website, HERE. 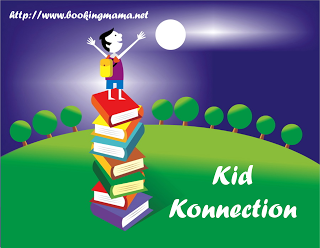 On Saturdays I link up with other bloggers in Booking Mama’s Kid Konnection. To see other great children’s and YA book reviews, click HERE. Thanks to the author for sending a copy of this book for the purpose of this review. This review is my honest opinion. I was not compensated in any way for this review. If you choose to purchase the book through the above link, I may receive a small commission without you having to pay a cent more for your purchase. Thanks for supporting SincerelyStacie.com reviews. I was born in another landlocked country next door to Hungary – Austria. Now, I also came to tell, I linked to your blog from this post of mine: Blogs from Countries Where I have Readers, part IV, Ukraine to United States.